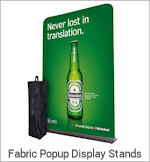 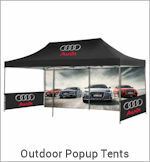 If you are looking to exhibit a range of printed posters these Pop Up Fabric stands from Creo provide a great display solution to suit almost any venue. 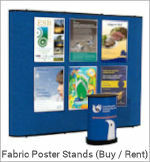 Perfect for attaching posters using hook velcro. 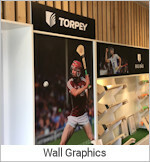 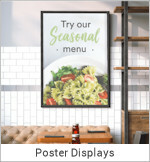 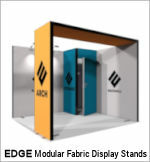 Choose from a range of curved or straight Pop Up display frames of different widths, which can be covered in fabric panels on the front, back, or on both sides. 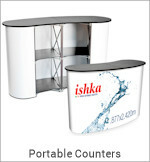 C33 - Standalone Curved Stand 2.4m wide x 2.4m high. 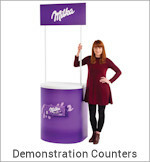 C34 - Standalone Curved Stand 3.0m wide x 2.4m high. 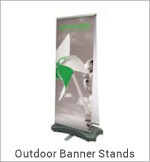 P31 - Standalone Straight Stand 1.4m wide x 2.4m high. 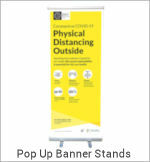 P32 - Standalone Straight Stand 2.2m wide x 2.4m high. 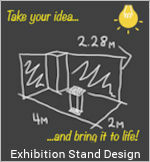 P33 - Standalone Straight Stand 3.0m wide x 2.4m high. 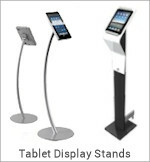 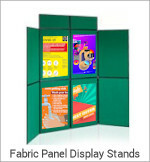 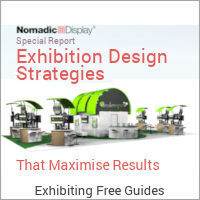 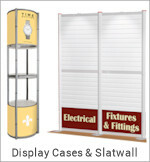 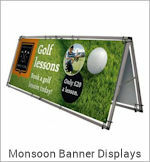 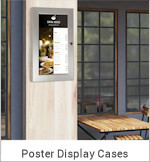 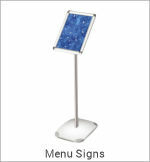 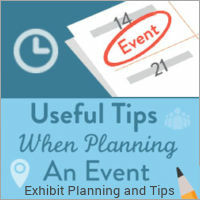 Frames can be linked to create larger stands or different shaped displays. 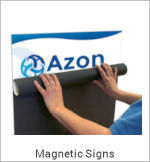 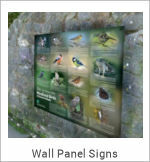 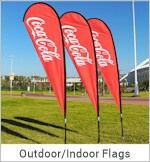 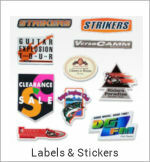 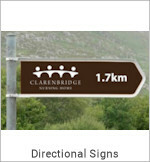 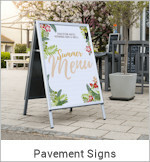 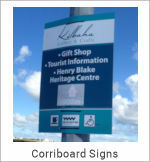 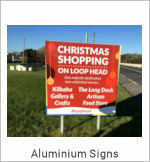 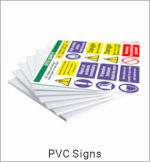 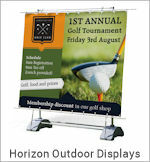 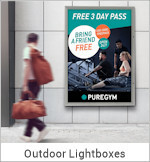 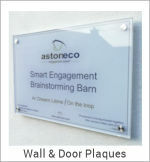 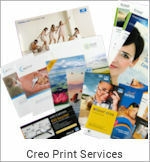 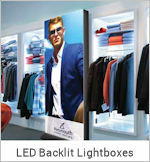 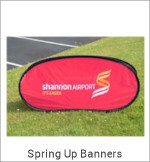 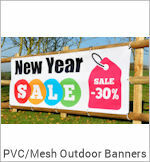 Posters can be attached on with "hook" velcro which can be supplied. 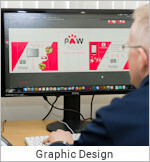 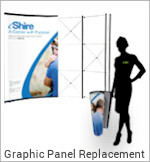 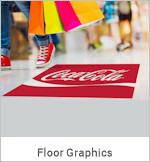 Option of printed branded panels on side endcaps or to replace any central fabric panel. 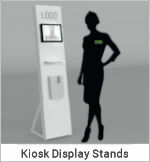 Assembly is quick and easy. 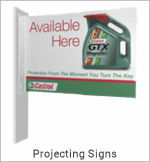 There are no tools required. 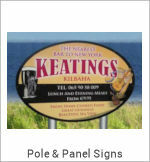 We arrange for Delivery and Pick up. 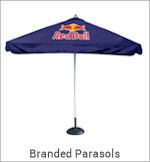 You set up and take down. 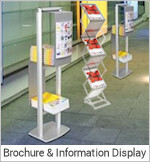 Display stands are packed and shipped in Roll Cases on wheels for easy transport.